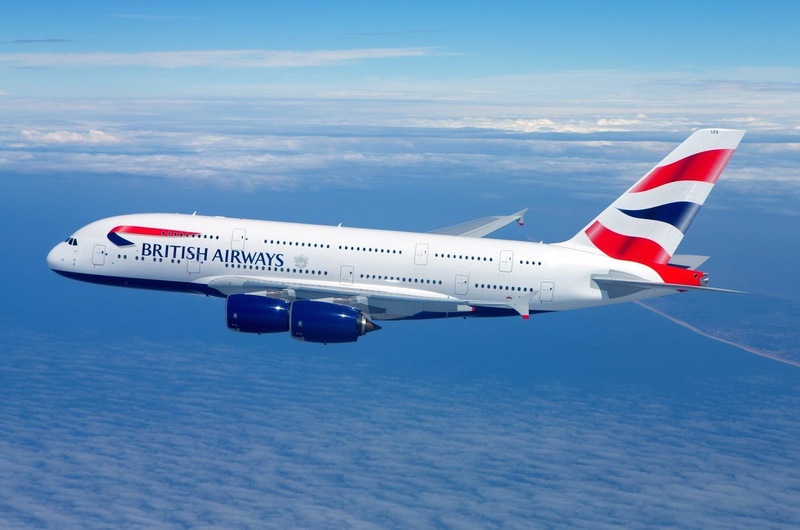 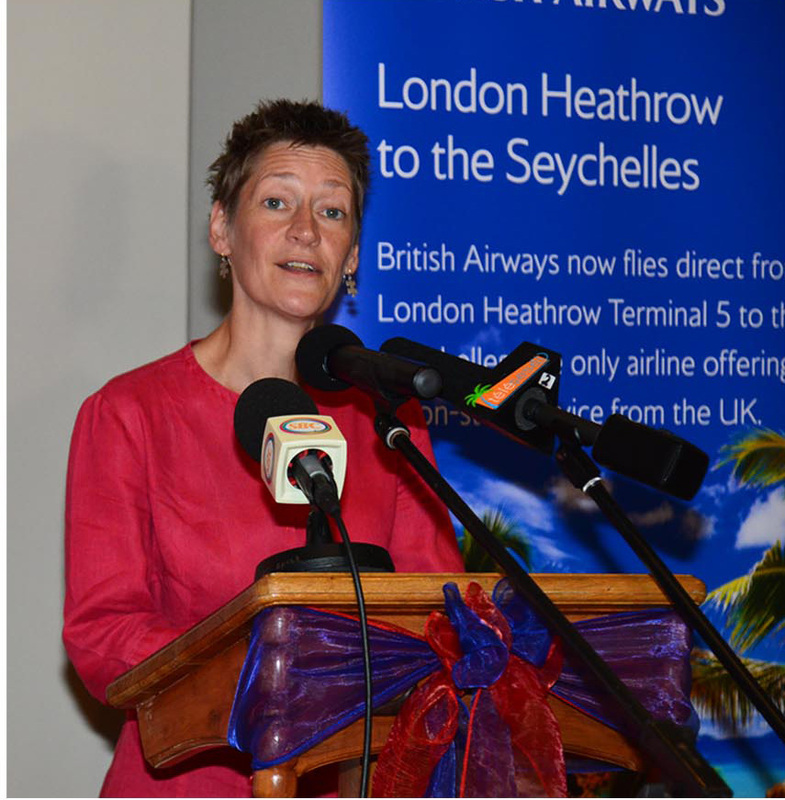 Mason’s Travel is the General Sales Agent for British Airways and pleased to partner with them in offering the new twice-weekly flights to Seychelles departing from London Heathrow’s Terminal 5 on Wednesdays and Saturdays, returning on Thursdays and Sundays. 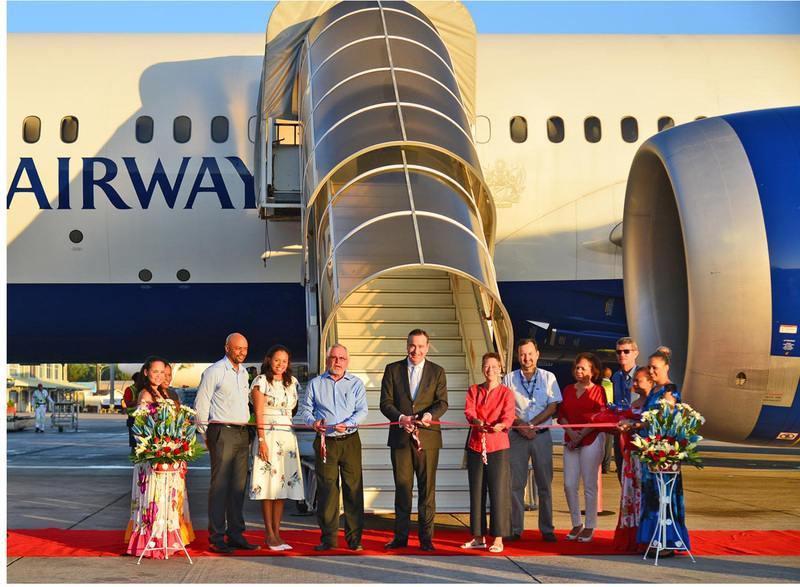 Aside of being fuel efficient, the Boeing 787-9 Dreamliner being used on the Seychelles route offers a 4-class cabin product to customers: First, Club World, World Traveler Plus and World Traveler. Live the Seychelles Experience . . .